Mix Peanut Butter (check), with Banana (check), then use No Wheat flour (check) the perfect trifecta! 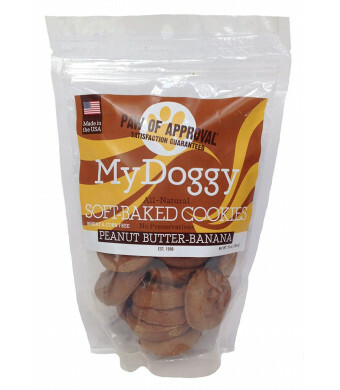 Dogs love Peanut Butter Banana, as do their human parents! 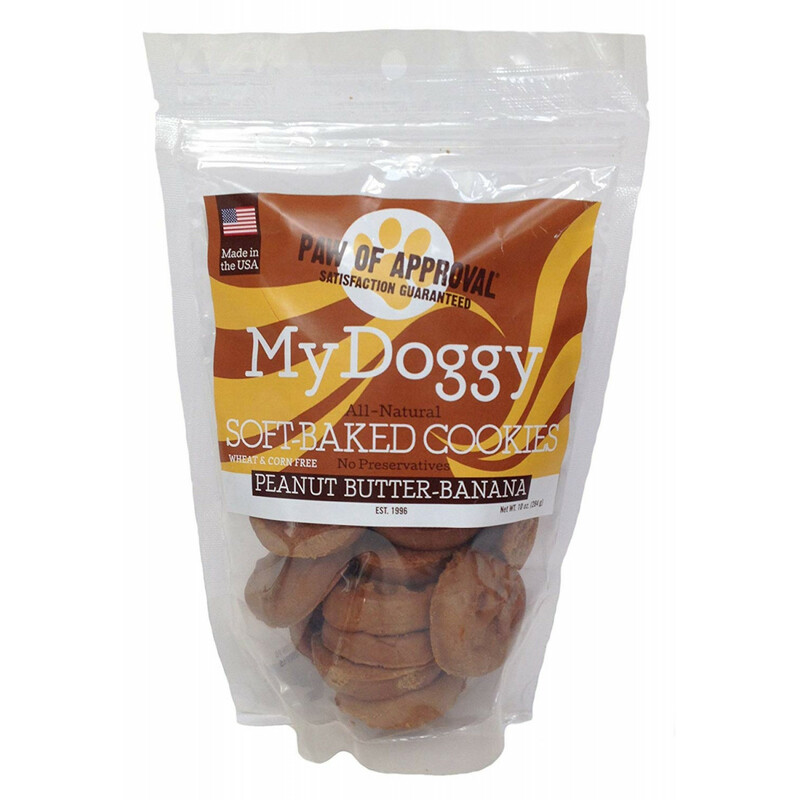 The cookies are all-natural and contain no preservatives. All of the products are made in the USA with the best ingredients. Made in small batches and hand packaged. Healthy and great tasting.